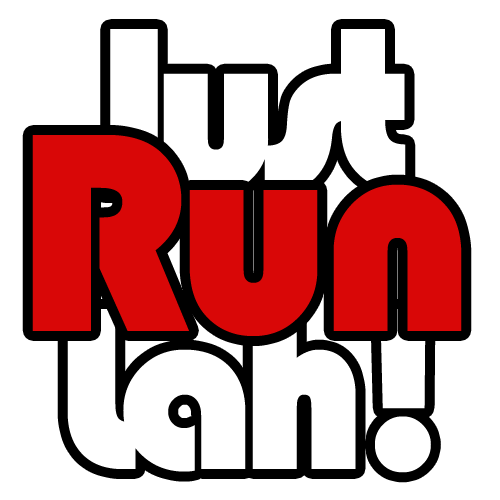 February 2015 Race Highlights | JustRunLah! A short calendar month, February was nonetheless eventful, with both Valentine’s Day and Chinese New Year. Amidst the socialising, our runners still managed to turn up at some of these events. Here’s a summary of February’s races. 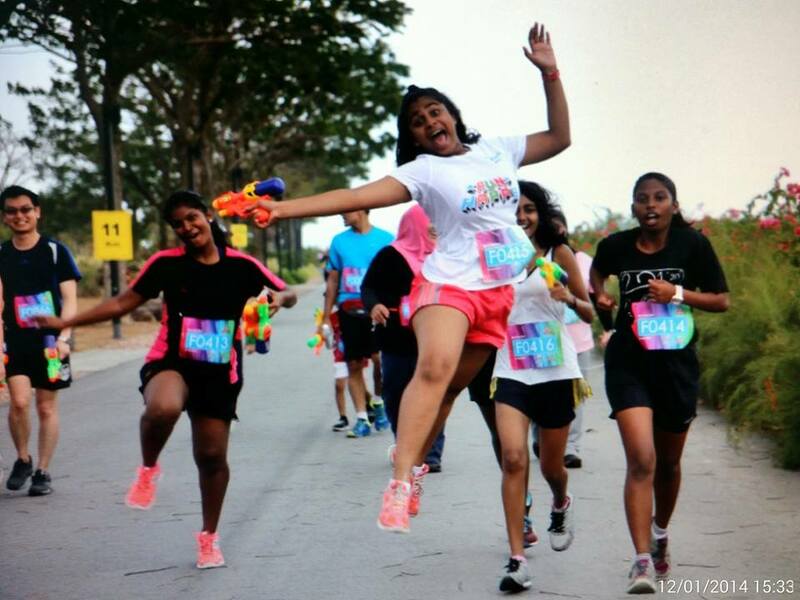 The month started with the 7th edition of the Safari Zoo Run 2015 twin events – with competitive runners running the 6km and 12km categories on 7 February, followed by the family run on 8 February with distances of 6km and 2.8km. 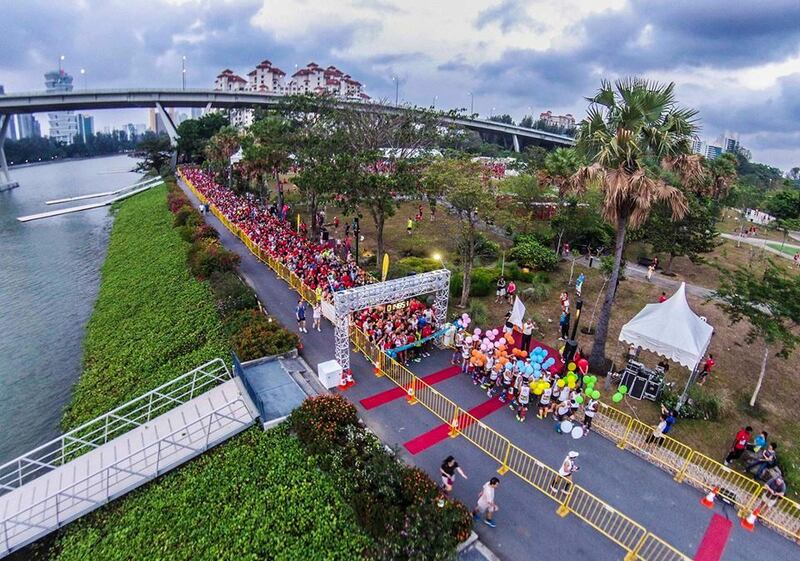 The run is held in the memory of the beloved late Ah Meng, the Singapore Zoo’s iconic orang utan. Over 9000 people showed up in the two days, running through the scenic routes that wound past the animal exhibits. With some uphills and downhills, the route was just challenging enough, but not too much to compromise fun for the kids. Both races did reasonably well in all areas. Participants were most satisfied with the route planning, as well as the race day expo and activities. The wet play area was definitely a hit with the children. The generous runners’ entitlements included an event T-shirt, a Singapore Zoo towel, a finisher’s medal, and free entries to the parks. Photo credit: Safari Zoo Run Facebook page. 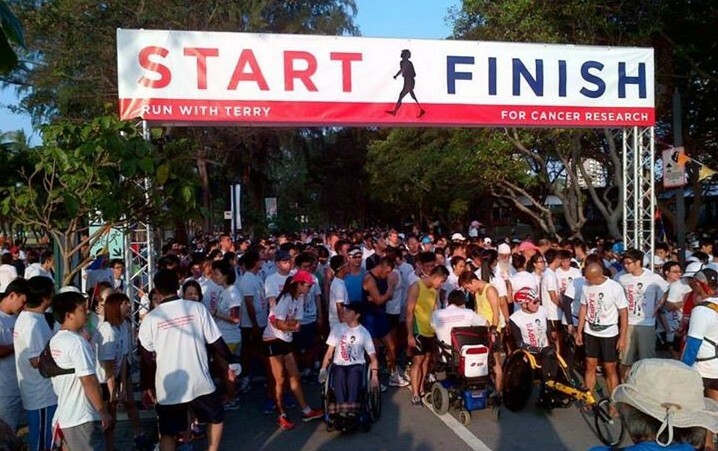 Now in its 34th edition, the Terry Fox Run 2015 was once again a success. Participants came together for this non-competitive run in the memory of Terry Fox, the brave young Canadian athlete Terry Fox who attempted to run 8000km in an effort to raise funds to support cancer research. 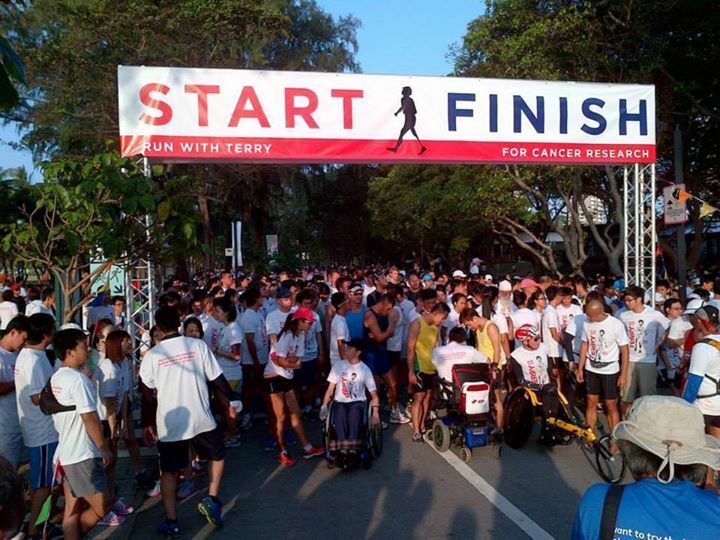 Despite succumbing to bone cancer at the age of 22, his legacy continues, and on 8 Feb at East Coast Park, Singapore participants contributed to his fundraising vision with a donation or a purchase of the event T-shirt. Runners were very satisfied with the event overall. Hydration and amenities were adequate, with ginger cookies and a Milo van as post-run treats. The event’s route planning and pre-race logistics fared the best. Flagging off at Big Splash, both routes were out-and-back, with runners on the 10K route headed towards the Bedok Jetty, while the 5K runners headed towards Fort Rd. The event gave special recognition to cancer survivors, who were flagged off before everyone else. Runners drew inspiration from the courage and spirit of those who’ve not only fought the battle against cancer, but also refused to let the illness stop them from running. 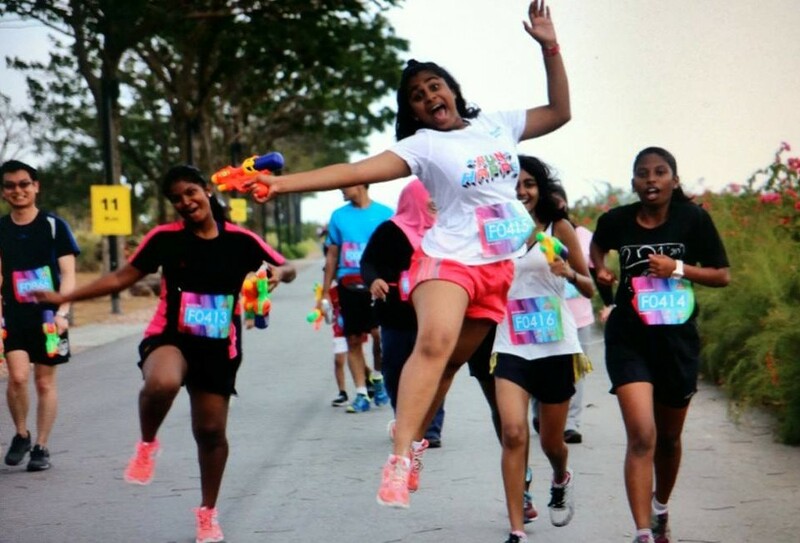 With pleasant weather that was not too hot, runners had a real blast at this event, knowing they’ve also done their bit towards raising awareness and funds for cancer research. Photo credit: Terry Fox Run Facebook page. Kicking off the first multi-disciplinary competition for the year was the Meta Sprint Series Aquathlon 2015, where participants had a choice between the 750m swim plus 5km run Sprint Distance, or a 250m swim plus 2.5km run Discovery Distance. The race was also open to children, with a Kids’ Category of 150m swim plus 1.5km run. Organisation was commendable, with the staggered flag-off times for the various categories helped to prevent congestion during the event. Elites put up a great show for the audience, with close wins and tight competition. 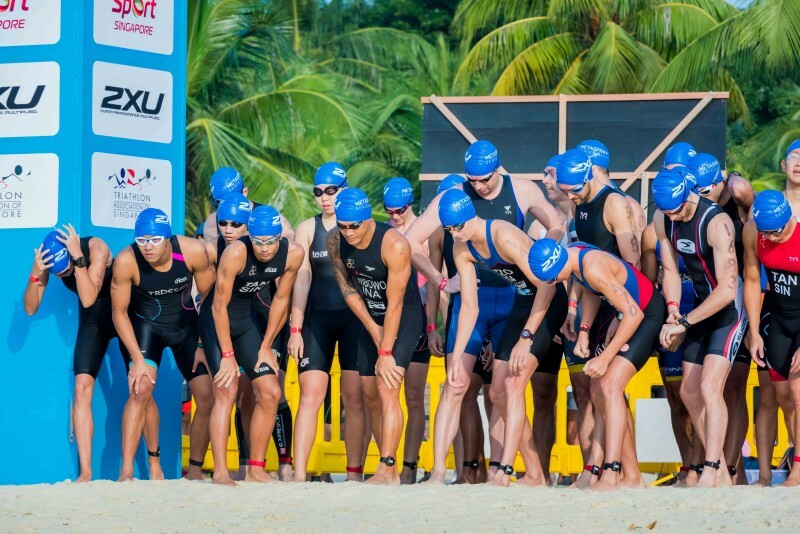 The swim-to-run transitions were generally unencumbered, and the flat and fast course that wound along the southern shore of Sentosa. 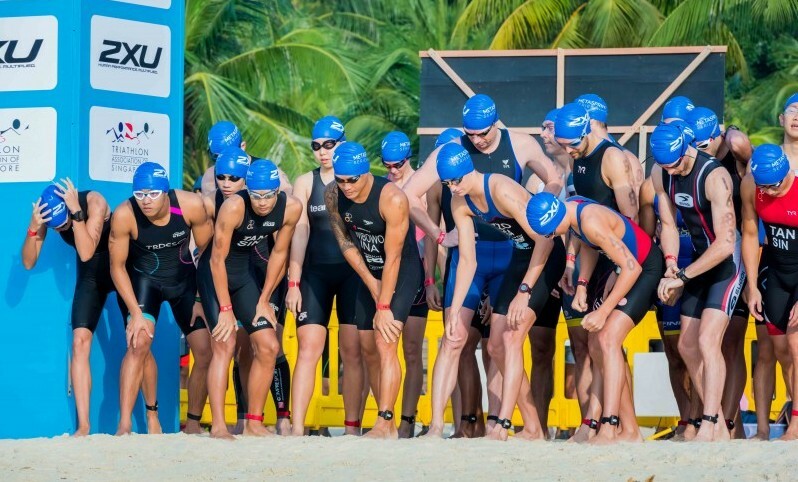 For recreational participants, the safe and calm waters provided the right incentive for runners to dip their toes into the world of aquathlon. Entitlements were not shabby either, as participants got to take home an event T-shirt, a beautiful medal, a certificate, goodie bag gifts, and various sponsor vouchers. Photo credit: MetaSprint Official webpage. Dedicated runners who chose to spend their Valentine’s Day evening running with their beloved, or simply for the love of running, found themselves at the Brooks Marina Run 2015. The race offered half-marathon and 10K distances, and 6000 turned up for the race. JustRunLah!’s photographer was at the event to capture our readers. To search for photos of yourself, click here. With the cost of registration only $15, and the runner’s entitlements including an event T shirt, a medal, a goodie bag, it was a good value-for-money event. Wrapping up for the month was the 5K untimed Marina Party Dash 2015, which was less of a race, and more of a water-soaked, fun-filled family event. Runners were encouraged to come in disguise, and instead of a timing chip, runners were presented with water guns. There was no way one could avoid getting wet, since volunteers were planted along the route to aim at participants too. All participants who finished within the generous cut-off time got medals. Other runners’ entitlements included a picnic mat, and a post-run meal of sandwiches, fruits and sports drinks. 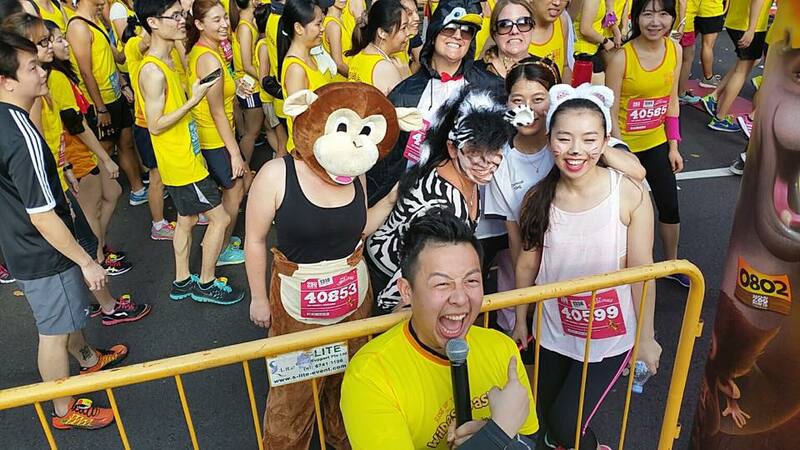 The fun of the run aside, race day expo and activities also rated well; the organisers had an array of stage games lined up, a Family Olympic Challenge, booth activities, and live bands performing. All in all, it was definitely a family-centric event, with high fun factor and a great way to initiate children to the world of running and racing. Photo credit: Marina Party Dash Facebook page. Was in two of the runs – Brooks Marina Run and Terry Fox. Brooks Marina Run was my first Half Marathon and interesting for me. Running for charity was what got me started last year into Running. I am coming to 52 years old and still look forward to more runs.